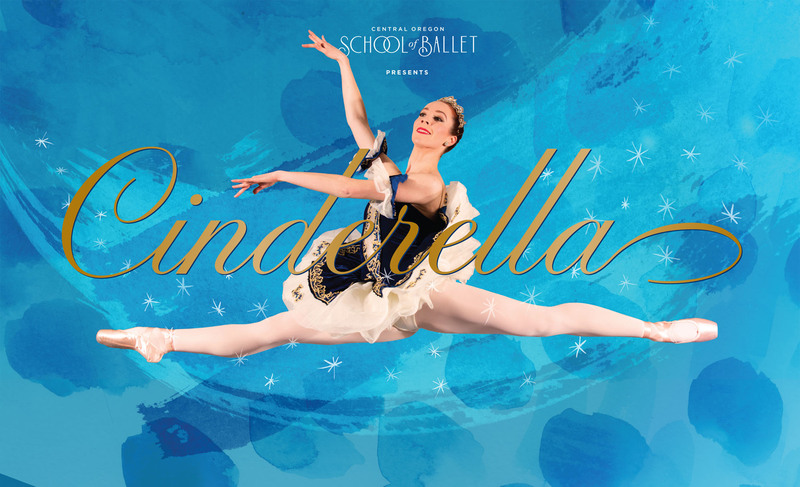 Central Oregon School of Ballet presents the classic fairy tale Cinderella! Two shows only, May 25th and 26th, 2019 at Summit High Auditorium. Fall in love with Cinderella all over again as our heroine rises from oppressed servant girl to fairy tale princess! This show will feature Professional Guest Ballet Dancers from Seattle and Bend as well as the talented students of COSB. Experience this story through the language of classical ballet with beautiful new choreography, hand painted sets and gorgeous new costumes. This production features a vibrant cast of characters! From the hilarious antics of the wicked Step Sisters, to the romance of Cinderella and her Prince this production is sure to delight you and your family.